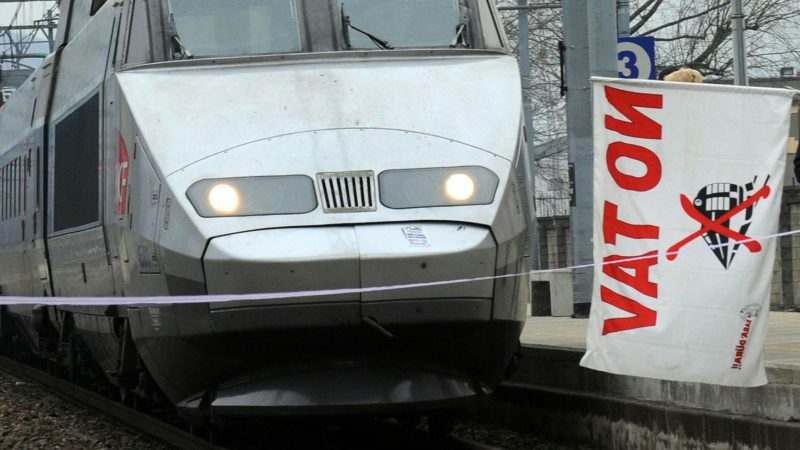 Italy’s transport ministry insisted on Tuesday (12 February) that a planned railway tunnel underneath the Alps to France would be a waste of money, a move that could ratchet up tensions between Rome and Paris. A report by the ministry warned that the Alpine link would come with a price-tag of over €20 billion, although work on the 58km tunnel has actually already begun. The idea is to boost trade between the two countries, increase tourism between Lyon and Turin and shift freight from road to rail, in order to decrease traffic. If ever completed, the railway link would be nearly 300-km-long and the tunnel would rank among the longest in the world. Italy’s ruling parties are split over many issues and the tunnel is no exception: Matteo Salvini’s Lega backs the project, while Luigi Di Maio’s Five Star Movement fiercely opposes it. Transport minister Danilo Toninelli is also a Five Star member and the report he himself commissioned last year makes grim reading for the tunnel’s advocates. According to its findings, the Alpine link would entail a negative economic return of between €7-8 billion, while scrapping the project at this early stage could mean a loss of between €1-4 billion. However, the six-man expert panel that produced the report was not unanimous in its findings and one of the members refused to sign off on the final version. Former Democratic Party leader Maurizio Martina denounced the report’s conclusions, pointing out that it ignores factors like excise taxes and motorway revenues, adding that it contains “absurd paradoxes”. 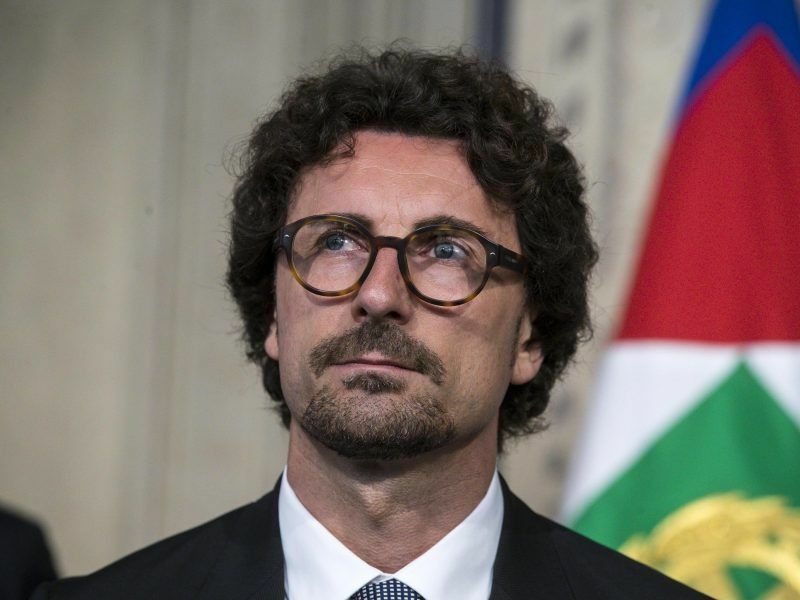 The Lega party is likely to fight any attempts by Five Star to nix the ambitious railway project and there are already reports that Salvini’s movement would call a referendum on the issue. Although work is ongoing, the French government agreed late last year to cease issuing new contracts for the tunnel until its Italian counterpart completed its cost-benefit analysis. France-Italy relations are chilly at best currently, after Salvini launched a bizarre war of words against French President Emmanuel Macron and his En Marche party, prompting Macron to recall France’s ambassador to Rome last week. Frictions within Italy’s ruling coalition, made up of the anti-establishment Five Star Movement and right-wing Lega, are worsening by the day. Only one thing seems to bring them closer – fanning the flames of the anti-French sentiment among the Italian people. 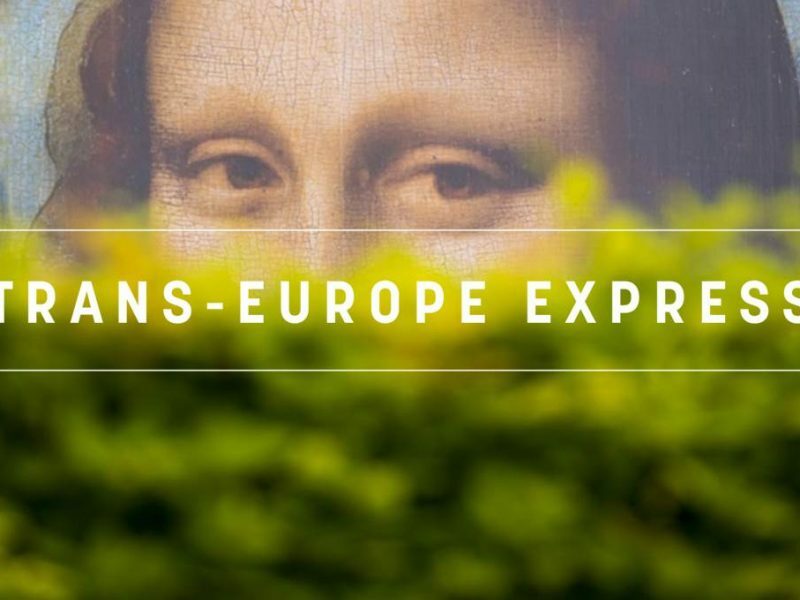 But Toninelli was quick to point out that his manoeuvring against the joint project is “not against France or the EU”, the latter of which is also providing funding under its Connecting Europe Facility. The transport chief added that the idea of the exercise is to see if “there are better uses for the resources that will be allocated to the project”. Toninelli’s French counterpart, Elisabeth Borne, said on Tuesday that she had received a copy of the report but that France maintains “a constant position” when it comes to the tunnel.